When it comes to historic courses in the Twin Cities, the talk seems to frequently focus on Bobby Jones skipping it off the lillypad in 1930 at Interlachen or US Opens at Hazeltine or maybe a little talk about Minikahda. But there may be no course in the Twin Cities that has seen more quality players play it as Keller. 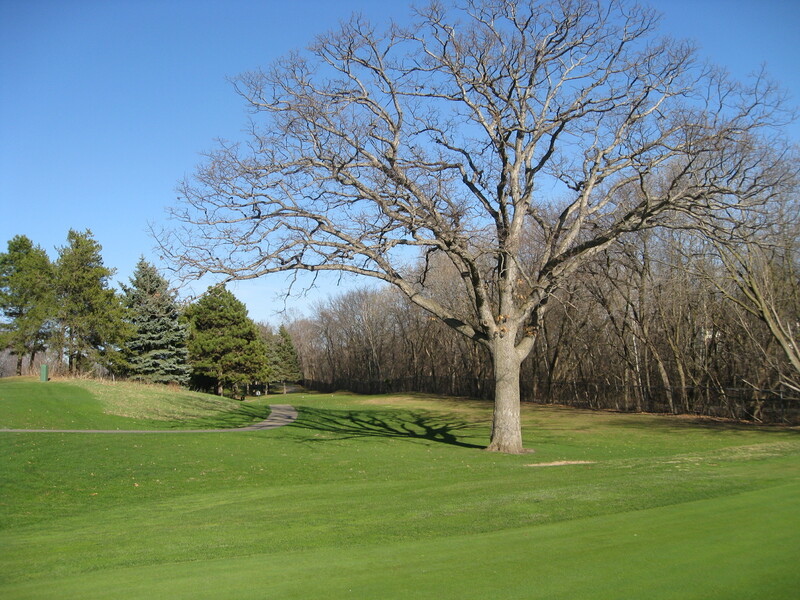 It hosted the St. Paul Open on the PGA Tour from 1930-1969. 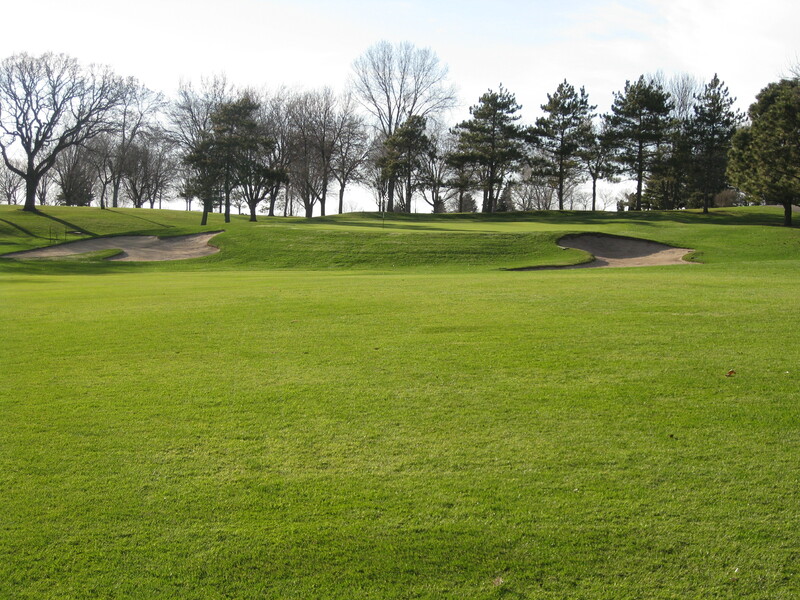 It hosted the Patty Berg Classic on the LPGA Tour from 1973-1980. It hosted the Western Open in 1949, back when it was a big deal. It even hosted two PGA Championships (1932 and 1954). 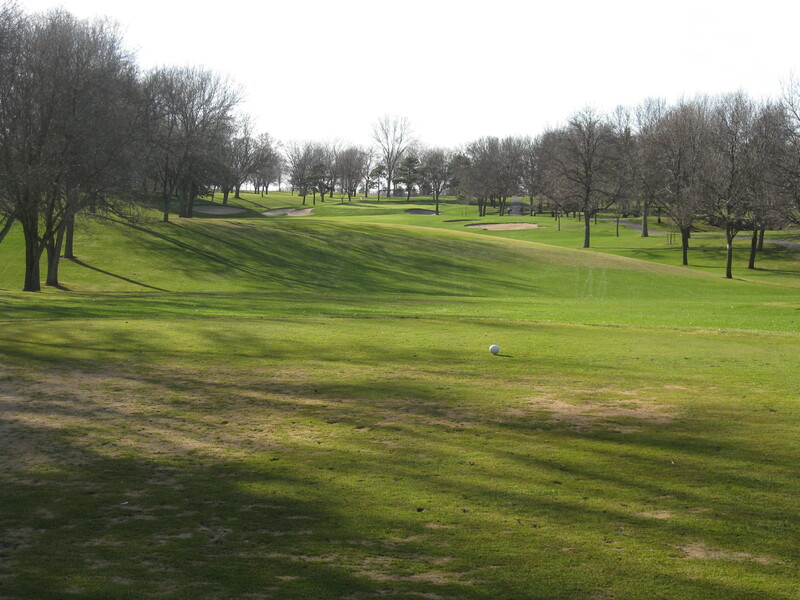 But for some reason, it seems like too many people maybe don’t understand how cool the course in Maplewood really is. I’m as guilty as anybody. Some of that has to do with the fact that it is only 6,566 yards from the back tees and 6,041 yards from the white tees. Some of it probably has to do that they slam a lot of people through there on the weekends. And, frankly, the fact that the most expensive rate to walk is $36 probably doesn’t scream of great quality. e first time I had played there in ages. Maybe since I was a teenager. It was one of those courses that I always said I should go play, but never did. I went out there after work and played 14 holes (1-13 and 18) before dark. It was very fun. There are interesting green complexes, some cool diagonals and the like. I find it really hard to compare old-school, classic courses that were built 80-90 years ago with modern courses with bigger budgets and modern construction equipment. Both can be great, both can be below average. But they are kind of apples and oranges. 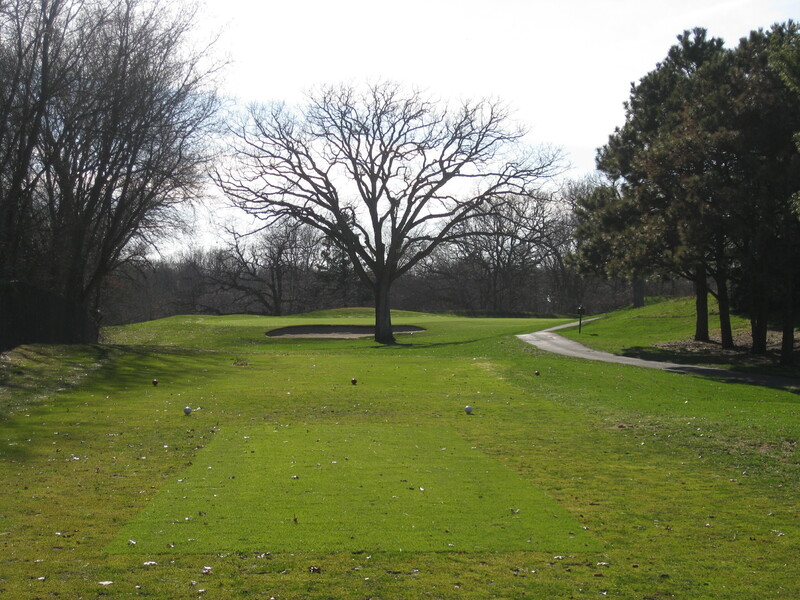 I do really think that Keller is probably the best classic public course in the Twin Cities. Here are a few pictures (and I admit to not taking enough photos). The last two pictures above are of No. 8, a funky 396-yard par 4 with a far more interesting green complex than you will find at most public courses. It’s elevated without a real option to run it up. I like it. On Golf Club Atlas a poster who I have met once posted about No. 4 here. The first picture is from the tee, the second is from the green looking back at the tee. Obviously it as a different look when filled with leaves. Is it a good hole? I’m not totally sure, but it is the hole many people remember Keller for. It was playing only about 145 yards the day I played it was an easy 7-iron. I hit the ball pretty high, so I didn’t have any issues getting over the tree. I can, however, understand how and why others think the hole is unfair. In summary, Keller is worth the play and is certainly the best course under $40 in the Twin Cities. There are interesting holes, greens that are far from flat and some history. I don’t know what pace of play is like in the middle of the summer, but I’m guessing there are times when it might be on the slow side. It isn’t a country club for a day, but it is a cool course. Are there issues? Certainly. The very first picture in this post is of the second hole from the tee. I hit a draw off of the tee and ended up on the left side of the fairway. Even though I was in the fairway, I was somewhat blocked out by overhanging branches — and this was before we ended up with leaves. There are some spots where there are too many trees. You could cut 500 trees down and it would make the golf course and turf conditions better. Unfortunately, there are many courses where the same thing can be said. Great write-up. As you know I played Keller a week or two after you earlier this year for the first and only time. What a great classic public golf course. Holes ~12 through 16 were just awesome and easily the best on the course and are very neat, quirky, and interesting. I spent 20 min in the clubhouse after my round enjoying the old photos of the course and the events its held. 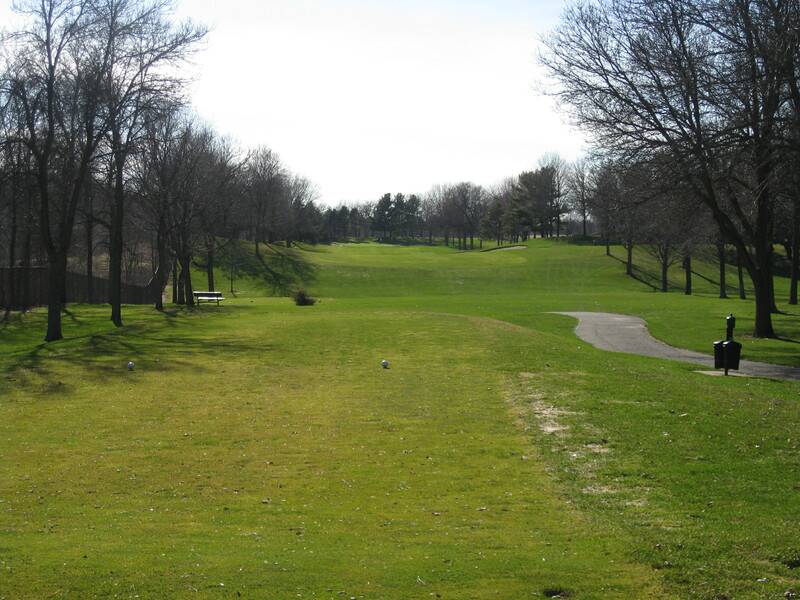 In one photo, it shows the course just after inception, where the entire property only had a handful of trees. The course could be just great if they took out 500-1000 trees and reclaimed the fairways and greens…which wouldn’t cost too much actually. A fantastic value at $36. No. 1 in Public Value? No doubt about it. I’ll play Keller anytime. I wonder what No. 2 is. University? Meadowbrook? Gross? Some other sadly overtreed course? My kingdom for a chain saw!